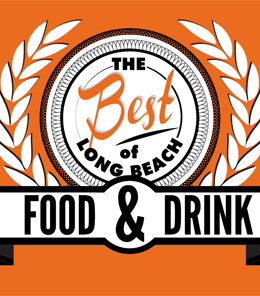 Every year the Long Beach Post compiles a list of Best things in Long Beach; from brunch to whiskey to hand-crafted gifts. 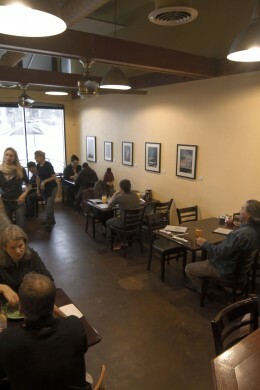 This year the BlackBird was selected as a best brunch spot! This is very exciting and we would love you to vote for us – www.lbpost.com. 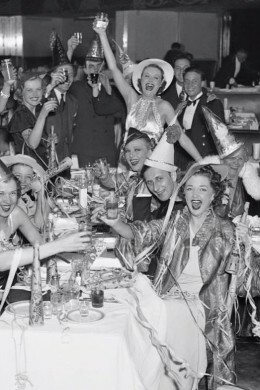 This year’s list includes many other Cal Heights/Uptown businesses which is another cause for celebration. Those businesses include Steelhead Coffee, Roxanne’s Bar, EJ Malloy’s, The Bake N Broil and Long Beach Creamery to name a few. Get out there and vote!